NXNE has added a lot more artists to its 2015 edition which happens June 17 – 21 at venues all over Toronto, ON. 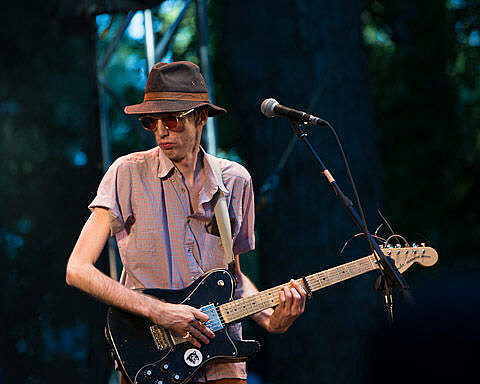 Additions include Atlas Sound who will play a BrooklynVegan-presented show at Lee’s Palace on 6/19 with Foxes in Fiction, Holydrug Couple, Fresh Snow and more TBA. That show is $20 at the door or free with NXNE wristband or badge.